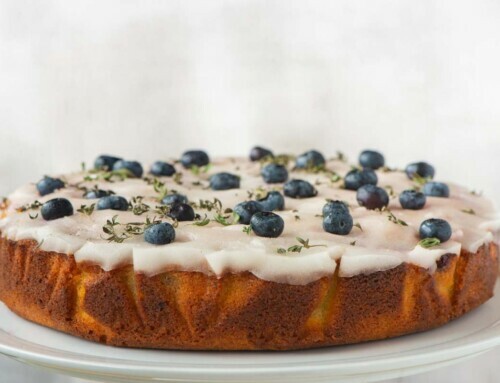 The perfect introduction to the summer palate. 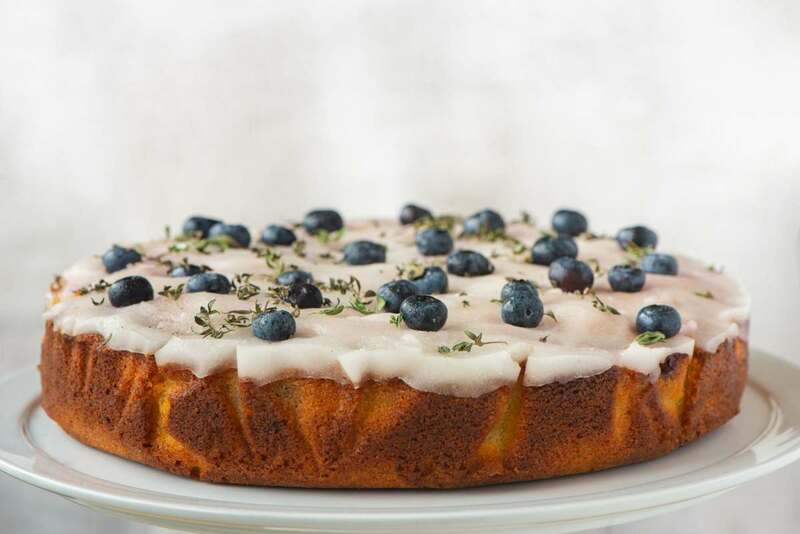 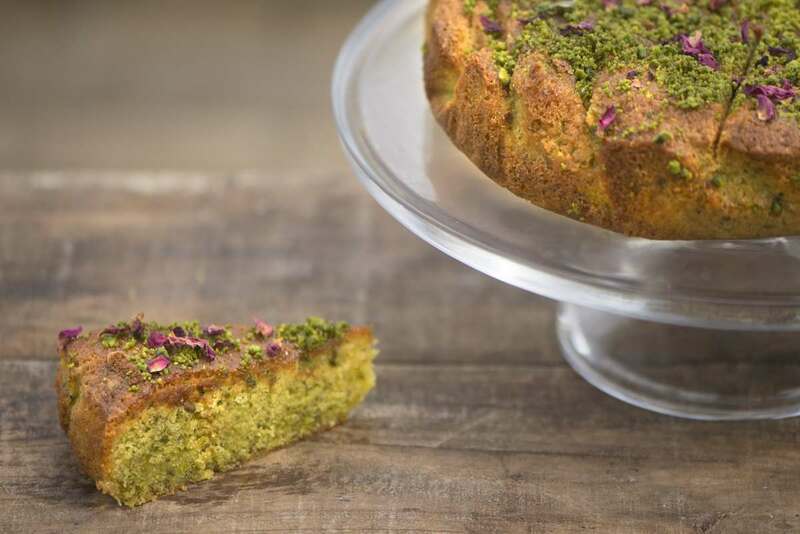 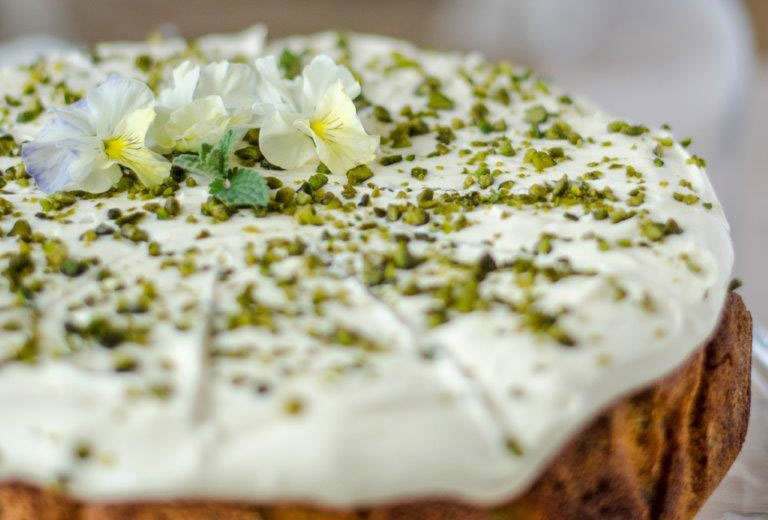 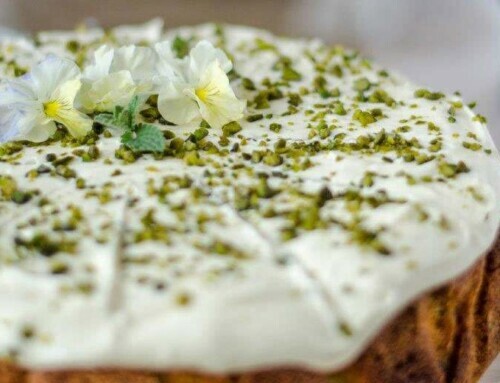 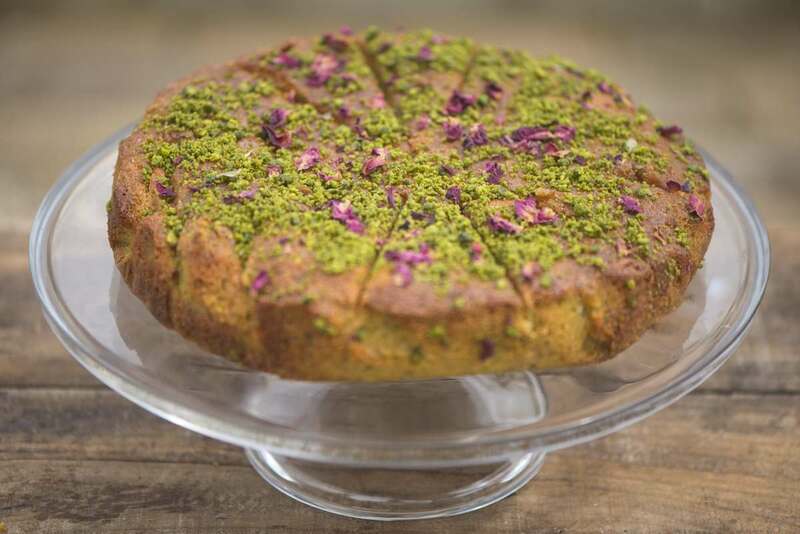 With a delicate blend of pistachio, rose and a hint of lemon, this cake is moist but not overly dense and is the essential addition to any sunny afternoon. 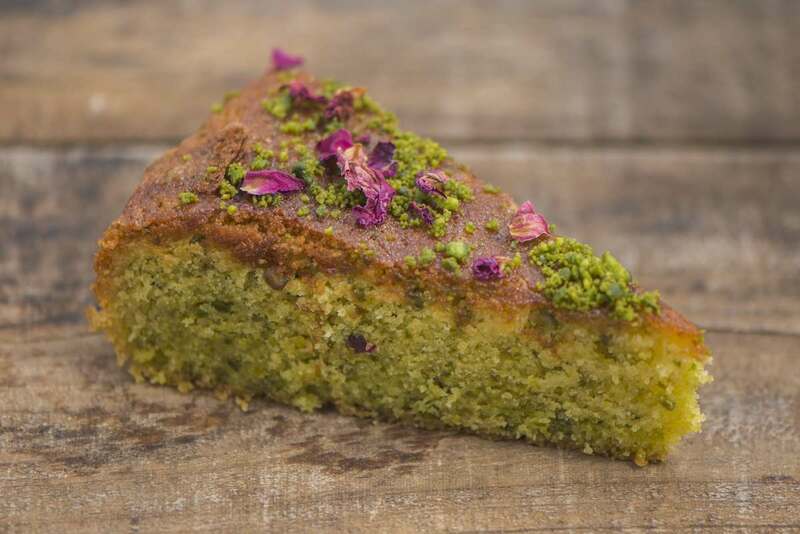 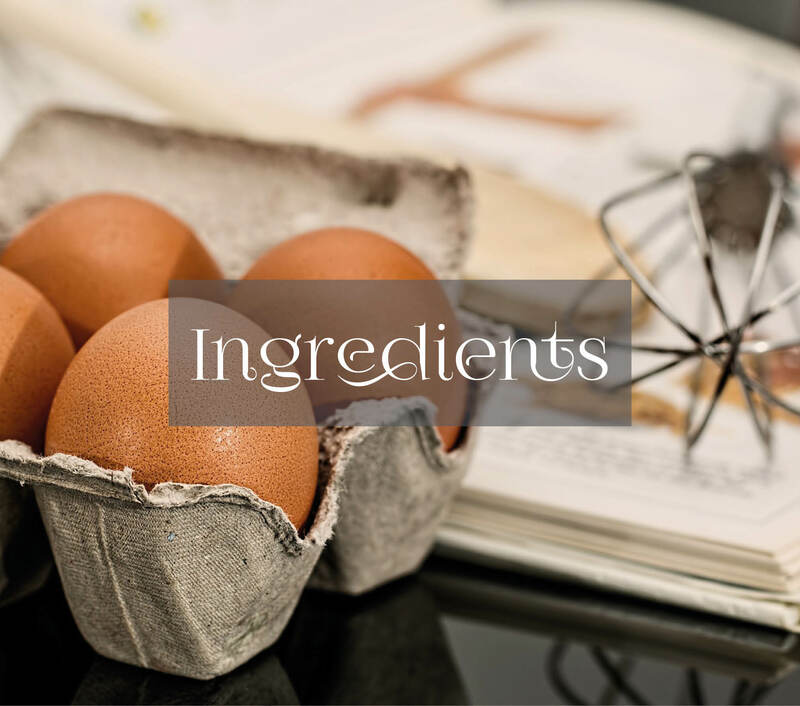 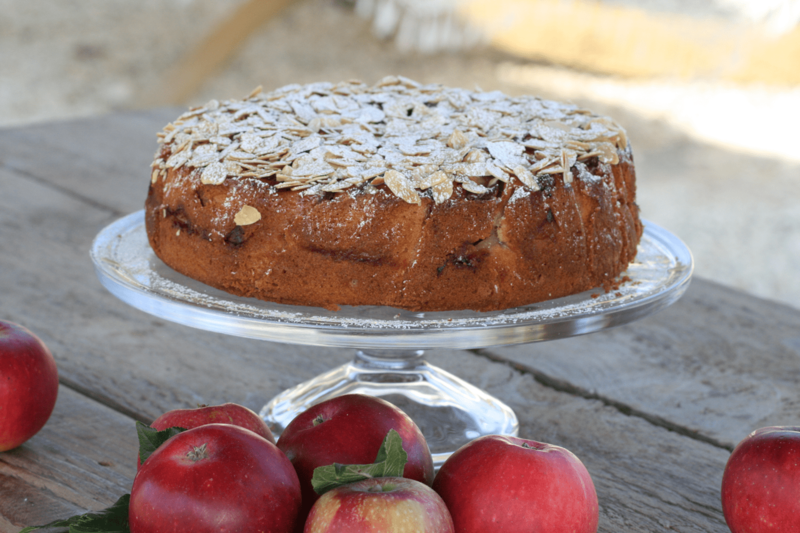 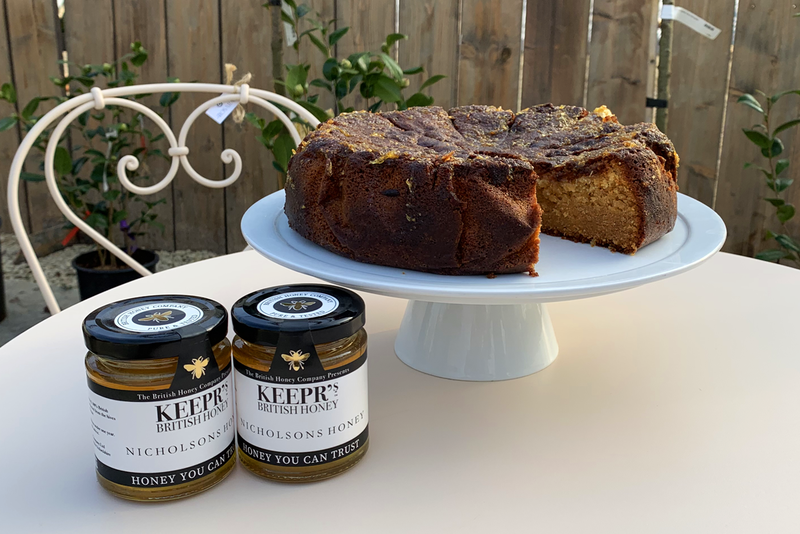 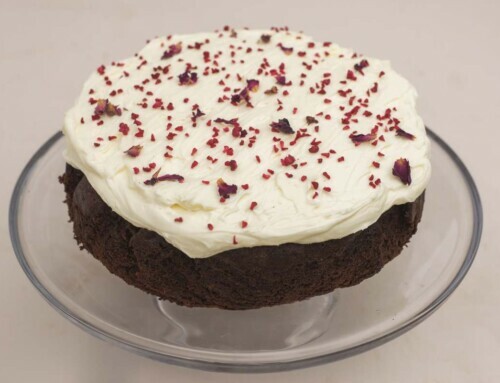 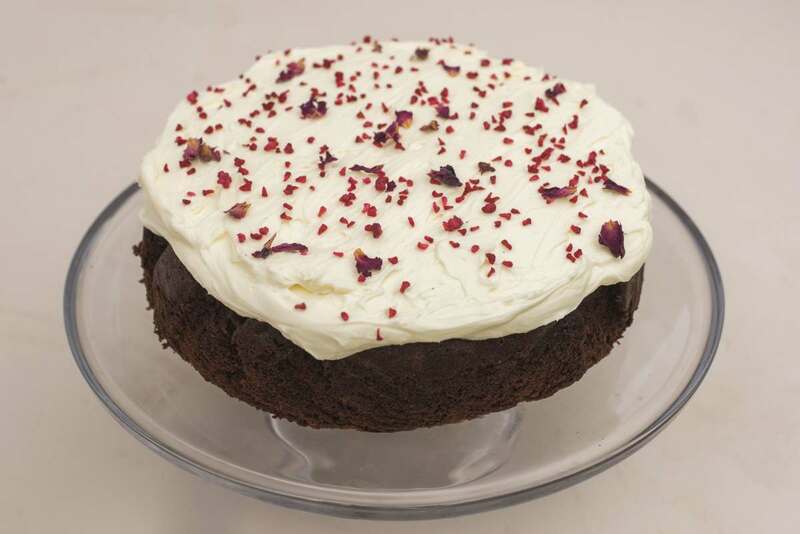 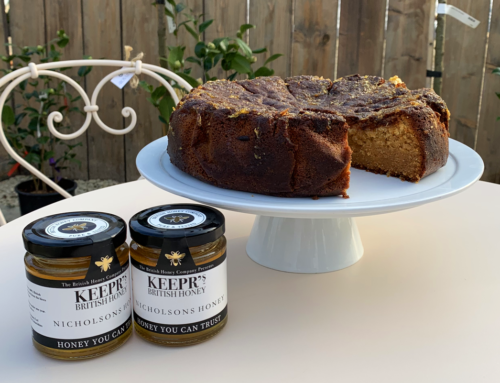 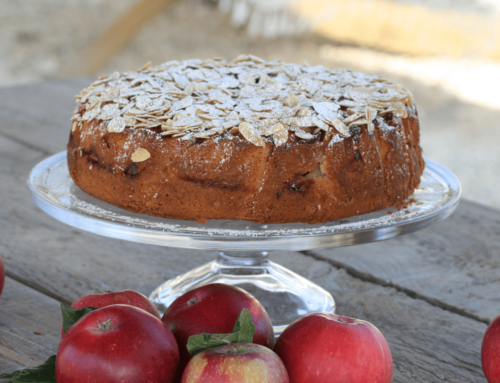 Our chef Penny has carefully curated this recipe, it isn’t too difficult to make but the fusion of flavours is exquisite and definitely worth the time taken to bake.